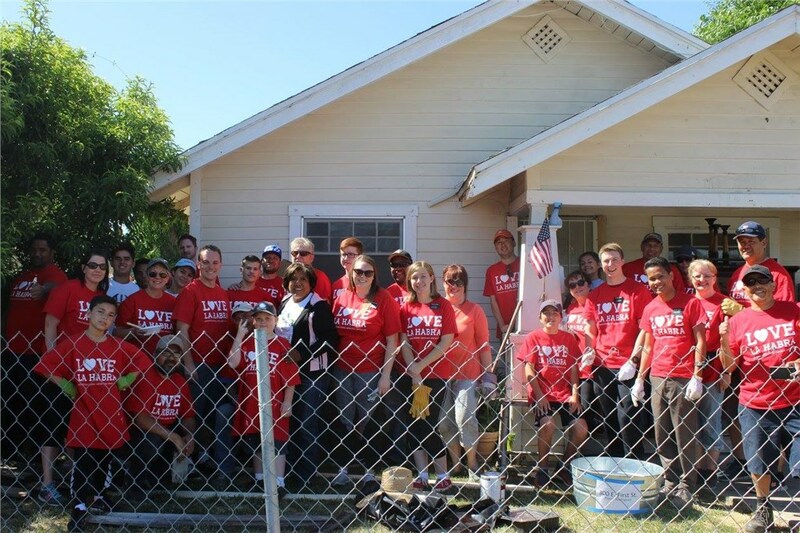 WHAT WOULD HAPPEN IF OUR ENTIRE COMMUNITY CAME TOGETHER TO LOVE LA HABRA? 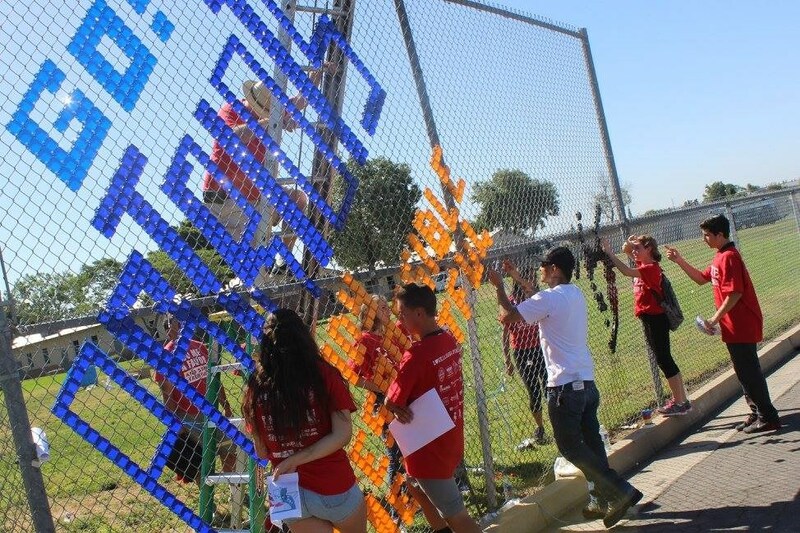 What would happen if the entire community came together to help one another—City government, businesses, residents, the faith community, service groups, schools and sports organizations? 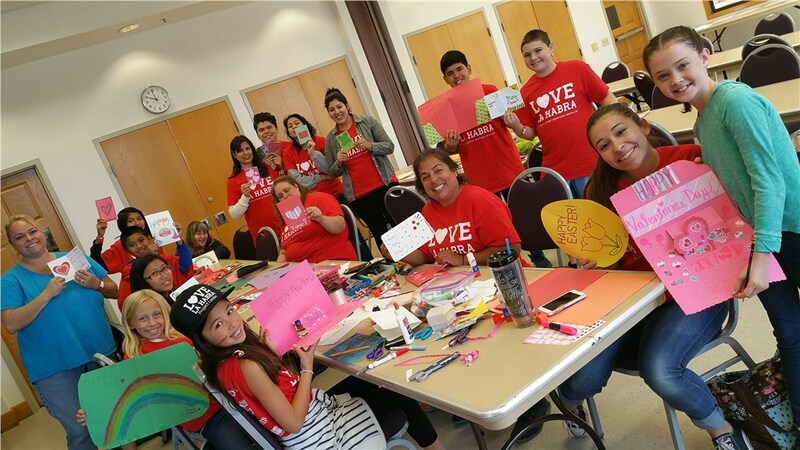 La Habra is adding its name to the growing list of cities who are part of the Love Our Cities movement. 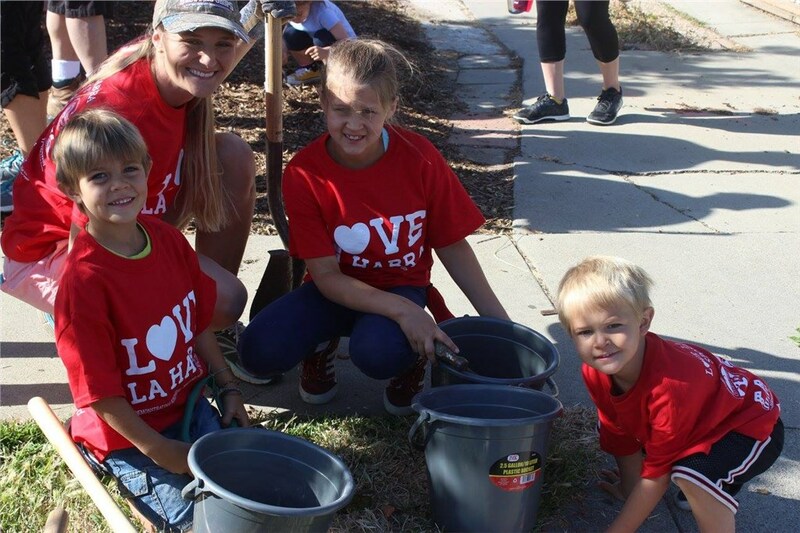 Bring your family and challenge your friends – find out how you can make a real difference in our community on Love La Habra City-Wide Serve Day!